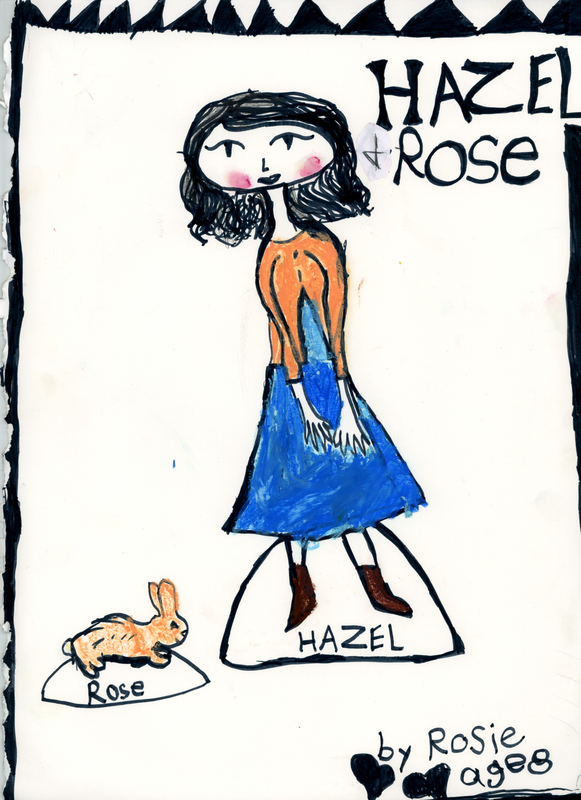 We have lots of paper dolls for you this week. 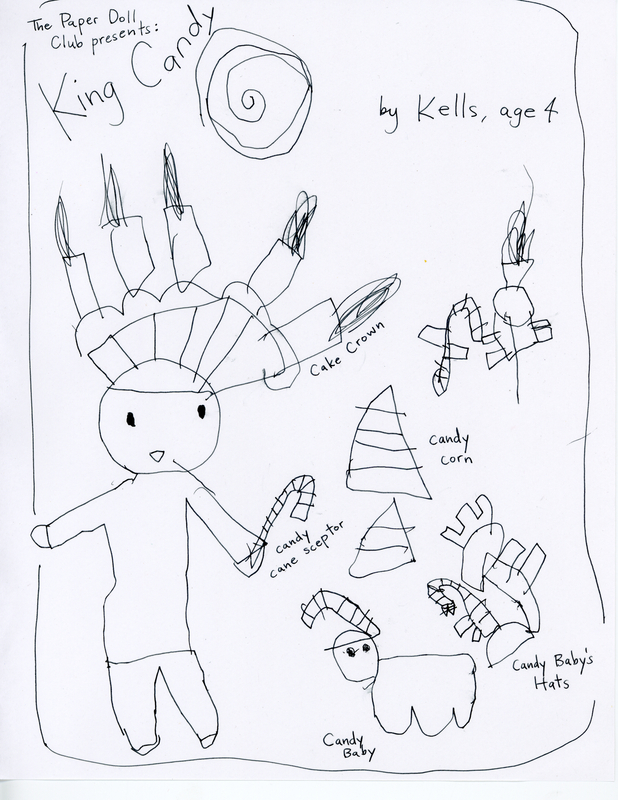 I think you will especially like Kells’s cute little guy named King Candy. He is wearing a birthday cake hat and has a little baby friend. 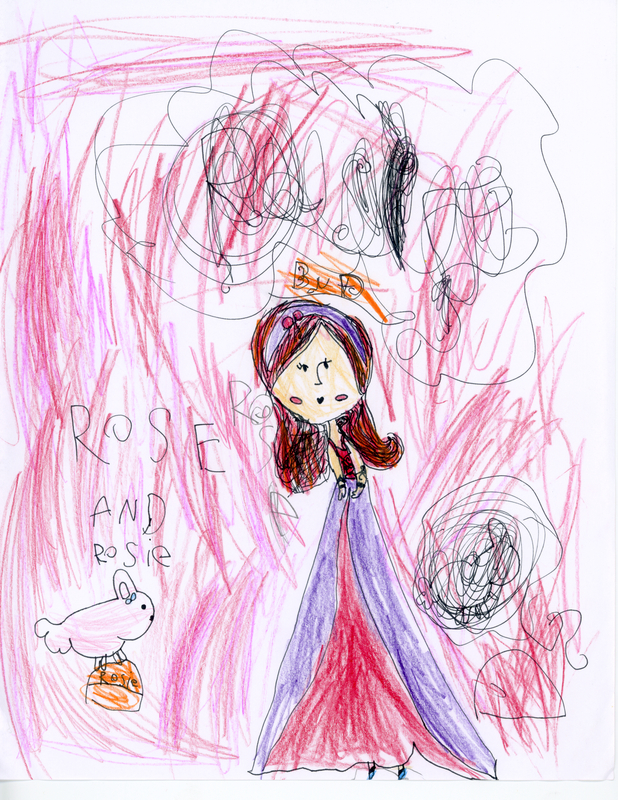 I love this boy’s drawings. My girl is named Harperella, and she was inspired by the newest musical instrument we have added to our home–the Celtic Harp!!! I am thrilled to have this beautiful instrument and look forward to sharing a song or two with you in the (hopefully-not-too-distant) future, when I learn to play it! I think Harperella is a good character for a story. Why you are coloring her, why not try to think up a story to go along with her. How did she turn into a harp? Is she always a harp? Is she wearing a magical dress? What happens when she plays music? Hmmm… There are lots of good ideas here! Feel free to share your stories here. I’d love to hear your ideas. 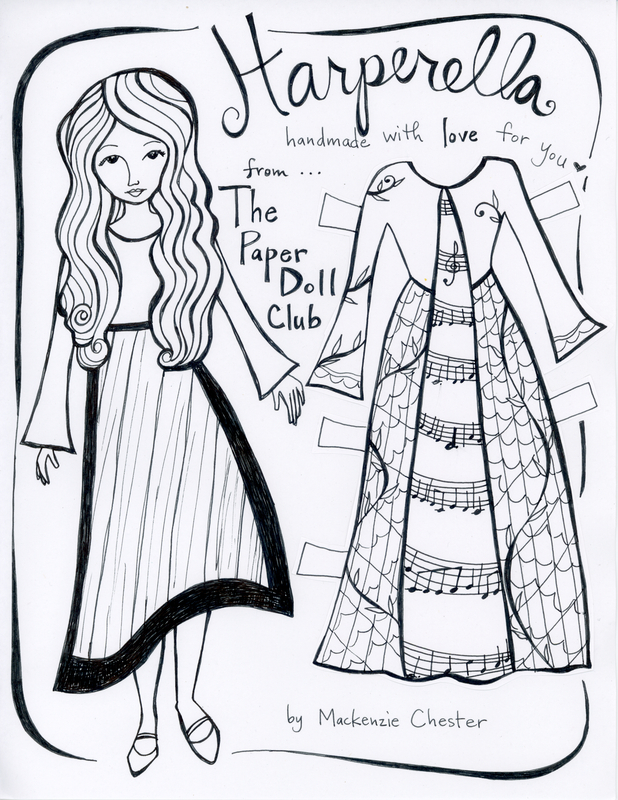 Lots of love from all of us here at The Paper Doll Club.